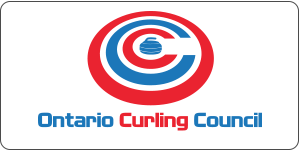 You can’t find a more fun bonspiel and best bang for your buck anywhere in Ontario is what some teams have told us. This charity bonspiel has been touted as the best bonspiel at the club. 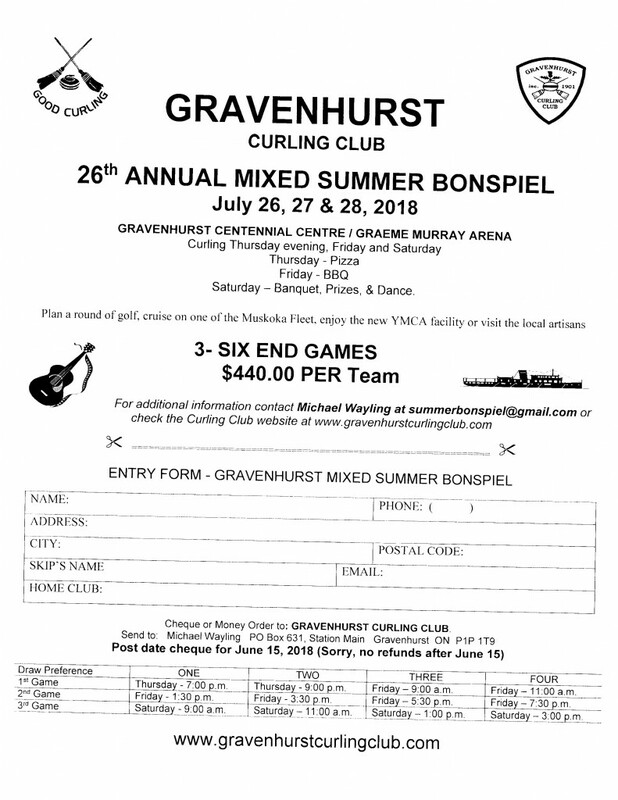 For the team fee of $500, you enjoy three games of curling, a dinner and dance on the Saturday night and a full brunch after curling completion on Sunday. Every curler gets a prize. There is a raffle table that generates funds towards our charity. The format consists of three draws two starting on Friday night and the third starting Saturday morning and playing two games that day. The draws that started on Friday night will also play a game on Saturday and all teams playing on Sunday. The teams must consist of two males and two females and must play either in a MFMF or FMFM format. If interested email [email protected] for further details.